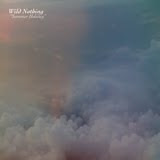 WILD NOTHING "Summer Holiday" 7"
Emotive and well-crafted hazey pop from a 21-year old Virginian named Jack Tatum. His penchant for wistful melodies and full, gorgeous arrangements show a talent that's not just another bedroom pop one-man band. Debut LP on Captured Tracks coming next year. 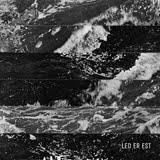 LED ER EST "Poll Gorm/Man And Tree" 7"
Led Er Est add an organic and warm element to synth/drum machine-based music, all with good songwriting at it's heart. The a-side is manic and the b-side melodic. These two songs are not on their current LP, and they're two of their best. Six track EP by this current NYC live staple. 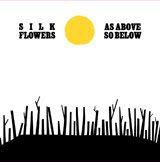 Eerie and experimental electronic pop. 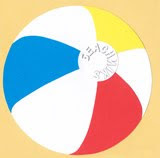 Four songs about the summer delivered to you in the early winter. Fuzzy bubblegum 4-track pop. Features members of Crystal Stilts and German Measles. Poster sleeve. Poster life. "The Worst Dressed Band in New York." Also Re Stock of the Ganglians 7"